TSIDMZ expresses exactly this sort of nostalgia both from a pessimistic point of view, meaning ‘absence’, and from a constructive point of view, meaning a new accomplishment. 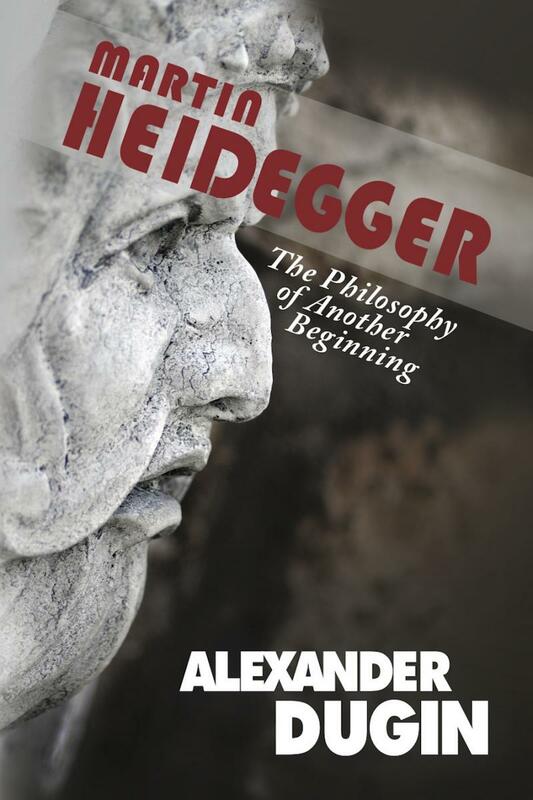 This new accomplishment has then to be fulfilled in our times, “In Der Maschinenzeit”. Is it possible to realize a fair, sublime, “spiritual” society in the post-atomic era? 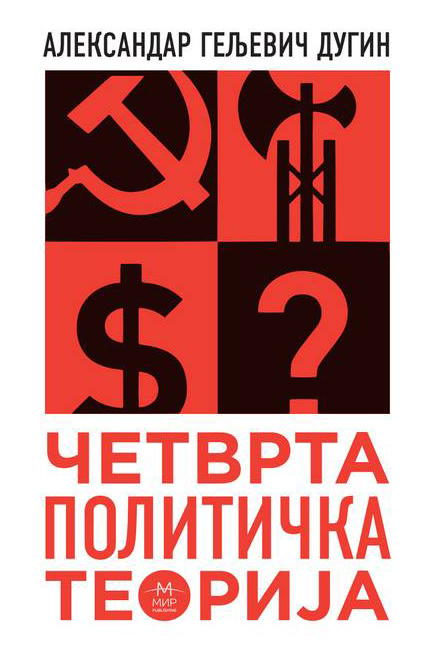 According to TSIDMZ, some possible answers are to be found in the Futurism on an artistic and cultural level, while in Socialism, on a political and social level. As a consequence, electronic music and every form of “industrial” art becomes imperative. As far as the social and the political levels are concerned, this New Man has to be a master of the machine, and not a slave or a victim to it or of it anymore. Likewise, on a cultural level the New Man needs to integrate and identify with the machine, which has to become part of this new Culture. As a result, this will create an artistic identification, which will give a new identity appropriate to the Worker, as Jünger understood it. On Thursday, December 20, 2012, the promotion of Jure Vujić's book War of the Worlds – Euroasianism versus Atlantism (with a foreword by Dr. Robert Steuckers) took place at the Cultural Information Centre in Zagreb. With the author the event was also attended by historian Toni Abramović and H.E. DSc Robert Markaryan, the Ambassador of the Russian Federation. The moderator was Petar Bujas. 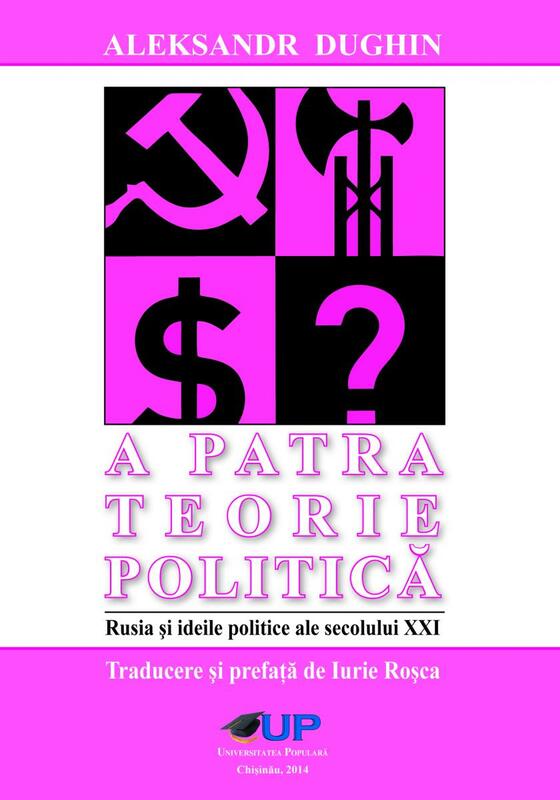 To date, Jure Vujić has published the books Fragmenti geopolitičke misli (2004) and Intelektualni terorizam (2007) in Croatian and the book “ LA MODERNITÉ À L'ÉPREUVE DE L'IMAGE L'obsession visuelle de l'occident in French. 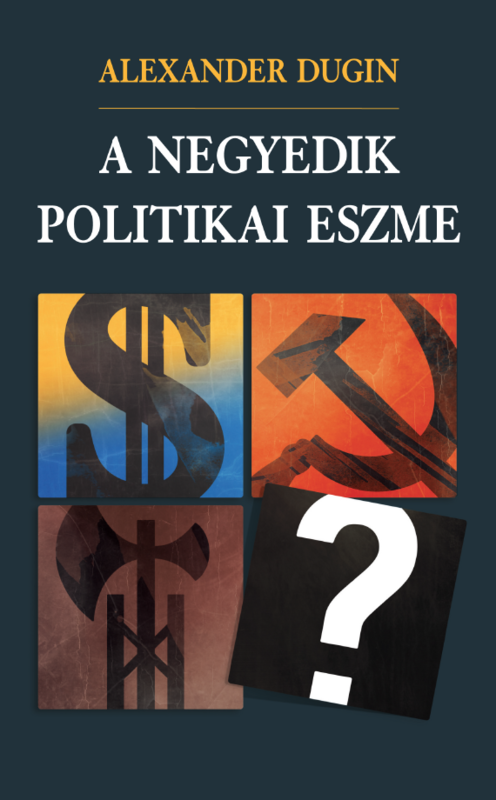 This is the fourth book of the prominent Croatian political scientist and geopolitical expert. 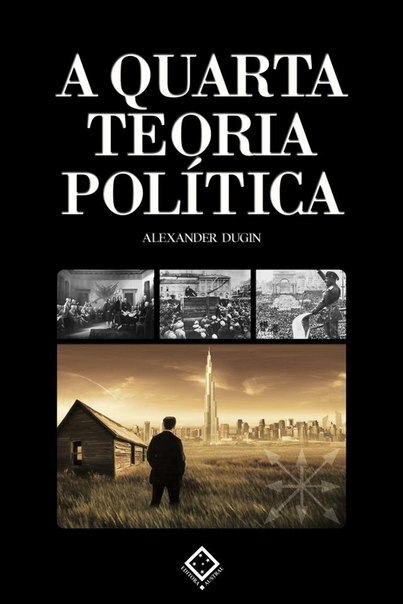 The book 'War of the Worlds – Euroasianism versus Atlantism' is a true and the first synthesis in the Croatian language that elaborates on the idea of Euroasia or the heartland as the key geostrategic area in which opposed geopolitical and economic interests come to play. 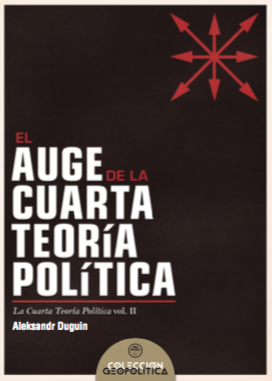 The author approached the subject as a topical metapolitical, philosophical and cultural conceptual matrix that represents a real alternative to Atlantism. The rivalry relation between Atlantism and Euroasianism is symbolically represented by the illustration of Behemoth, the mythical monster of the land, and sea monster Leviathan. 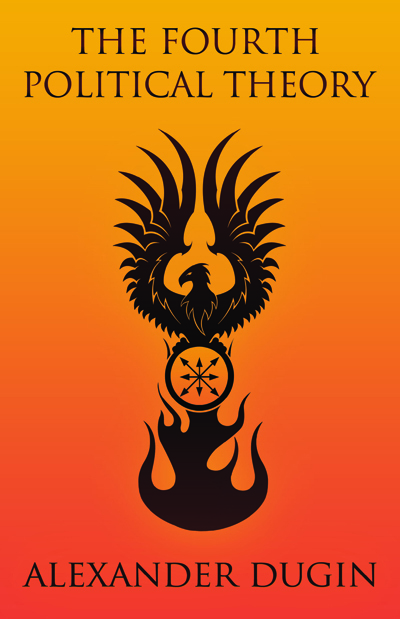 The Eurasianism is a very large set of ideas, attitudes, approaches and concepts, which represent a complete model of world outlook, applicable to different levels. 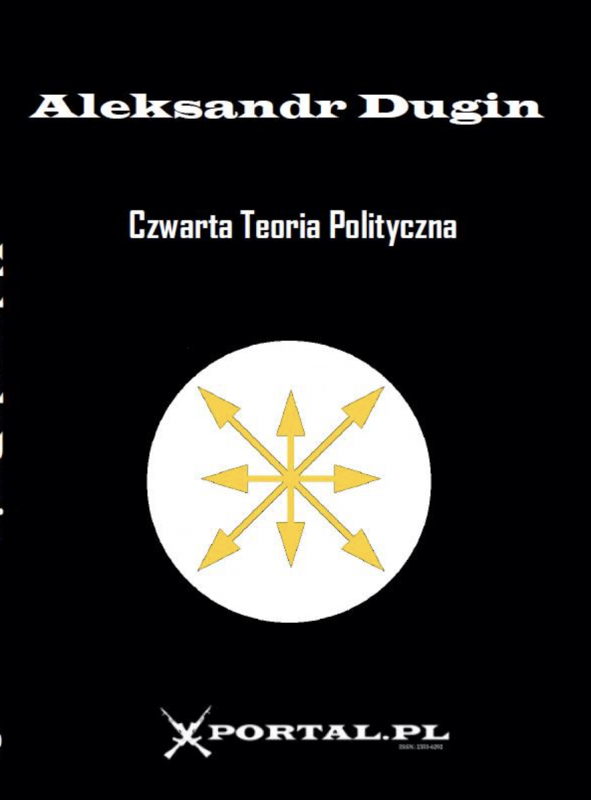 Eurasianism also contains, along with the political component, also the purely philosophical, historic-cultural, historical, sociological and geopolitical ones. Therefore, when we analyze Eurasianism, we must, first of all, clarify what is the subject and within what level we want to explore it. 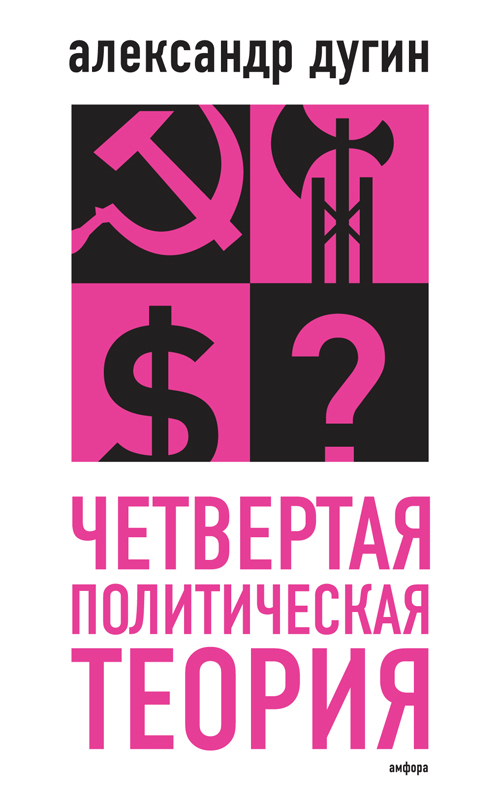 For example, if it is about the current international situation, then Eurasianism is to be associated with the theory of the multipolar world. 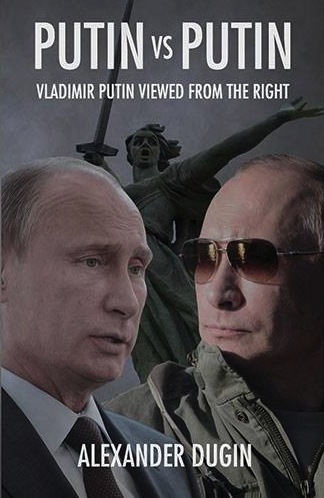 At this level, Eurasianism proceeds from the principle that the unipolar models, where dominate the Western values, claiming also the title of universal models, are totally one-sided and unacceptable and require a radical revision. 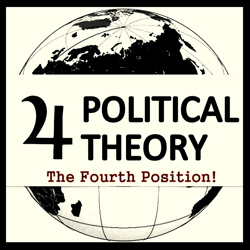 A multipolar world represents the idea that the world must have several poles and not only one, as it is, for instance, the Western pole, nor only two, as it was during the Soviet times, but a series of poles in a mutual equipoise. 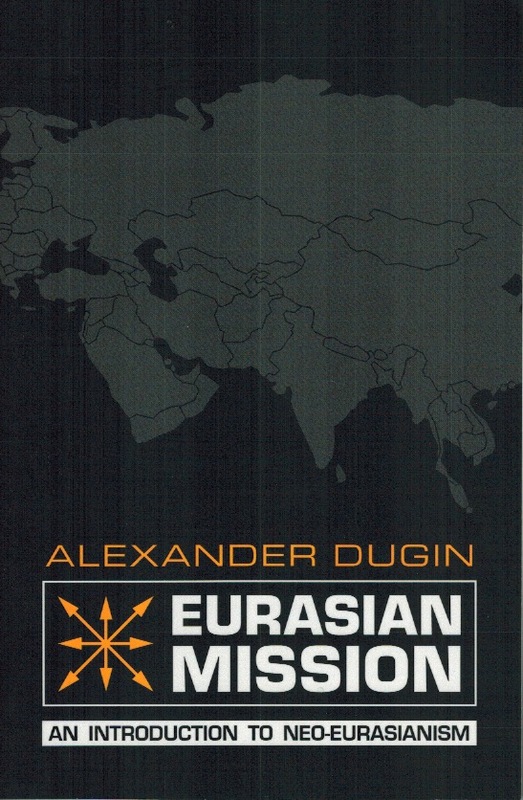 And namely among these poles the Eurasian one should take its place: the American, European andFar Eastpoles… Particularly this Eurasian world-view has given birth to the idea of the necessity to integrate the post-Soviet space: in order to be a pole of a multipolar world,Russiaalone is not enough. French school ethnosociology. 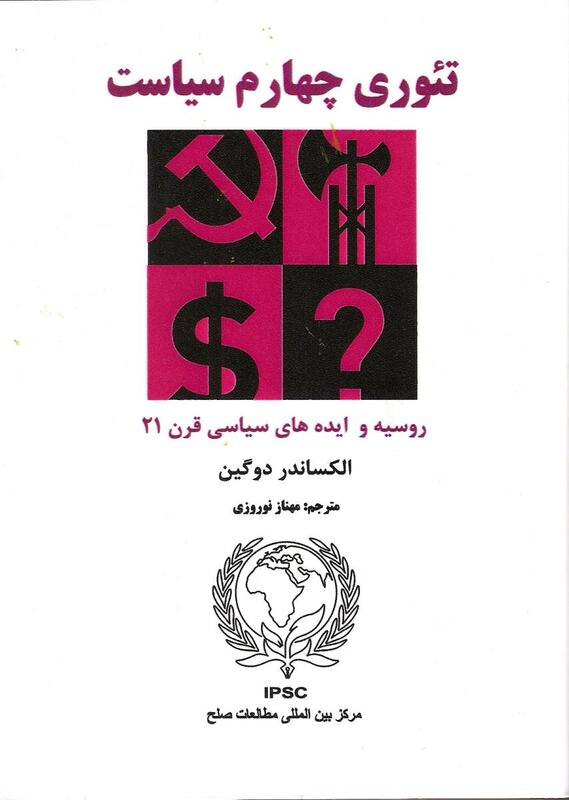 Classics of sociology. Structural Anthropology. 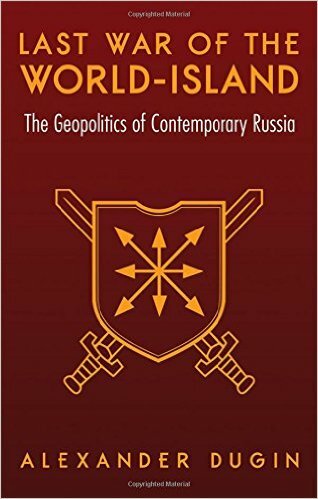 In the last spasms of the unipolar system that shook the world, stirring the global geopolitics, emerges ever more clearly the underground and never faded conflict between telluric forces and oceanic power. 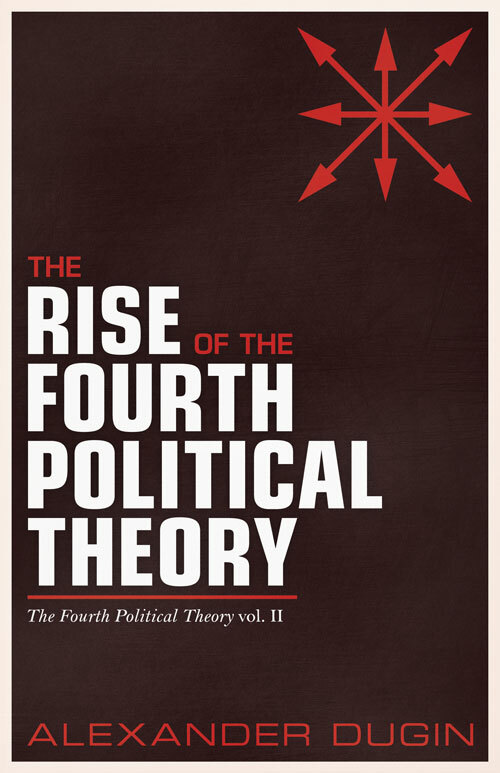 In the context of the international relations, the rising conflict between the East and the Far West of the world increasingly becomes acute, while in the macrocontinental space nations and countries rediscover their own imperial natural vocation, extending their influence for the creation of specific major regional areas, to achieve greater stability and definitely afford to reappear again in the stage of international politics, coming up again even as pawns of the great global chessboard. 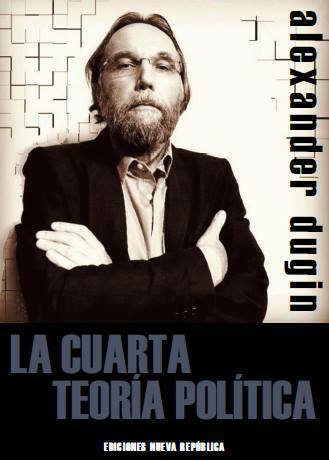 ”The fourth political theory”, Alexander Dugin explains in his new book with this title, is a collaborative project involving also the French intellectual leader of la nouvelle droite, Alain de Benoist, with whom Dugin has apparently reestablished his former close relation. 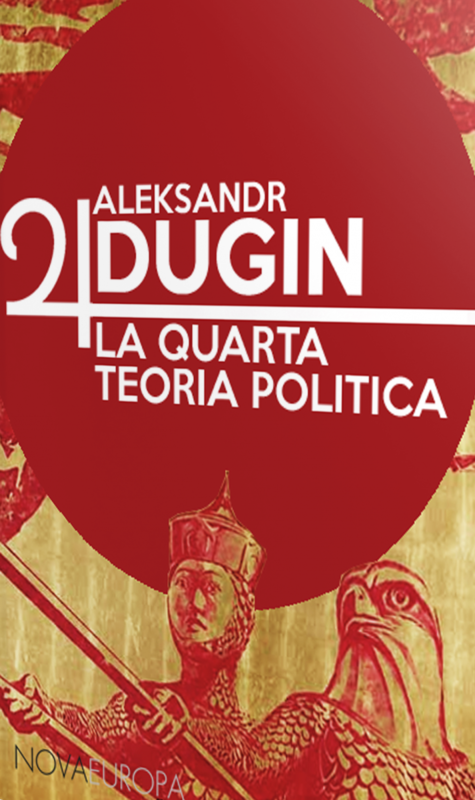 The two thinkers seem to have met for a prolonged period in Moscow to discuss the concept, and in connection with this, Dugin also published a Russian translation of a collection of essays by de Benoist, the title of which, in English, is Against Liberalism: Towards the Fourth Political Theory - a title which could be said to be simply a more precise indication of the content of Dugin’s own book. 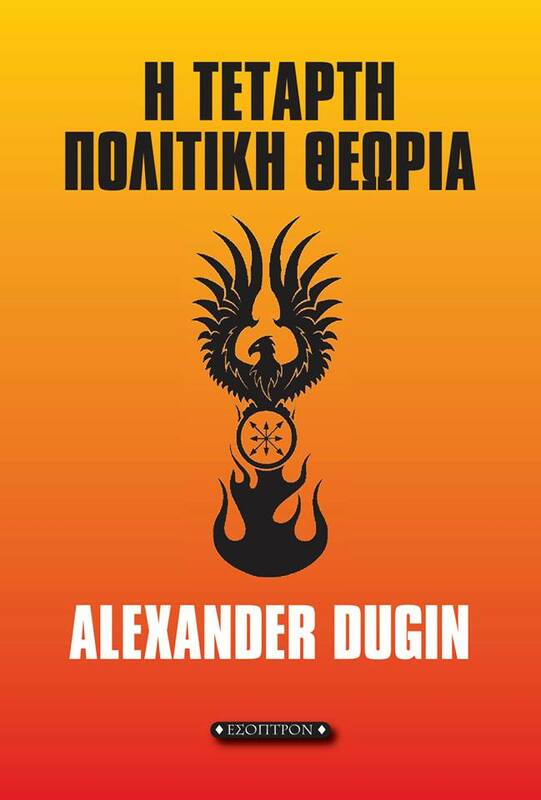 This indicates that what we have to do with here is an attempt on the part of Dugin and de Benoist to launch the concept of the fourth political theory as the most adequate designation of their shared philosophical and political positions. But this in turn raises the question if this is all simply a matter of renaming the New Right. If that is the case, there are, to begin with, two things that must be said about it. Read more about Renaming the New Right? English school. Classical evolutionism. 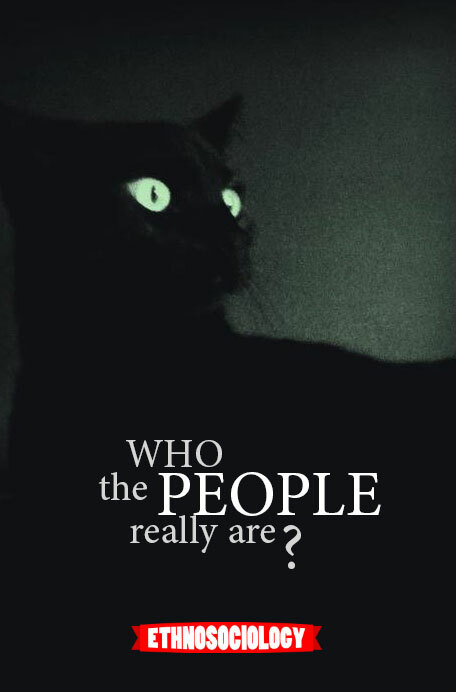 Social anthropology. Studies of Nation. American School ethnosociology. Cultural anthropology. History of religions. 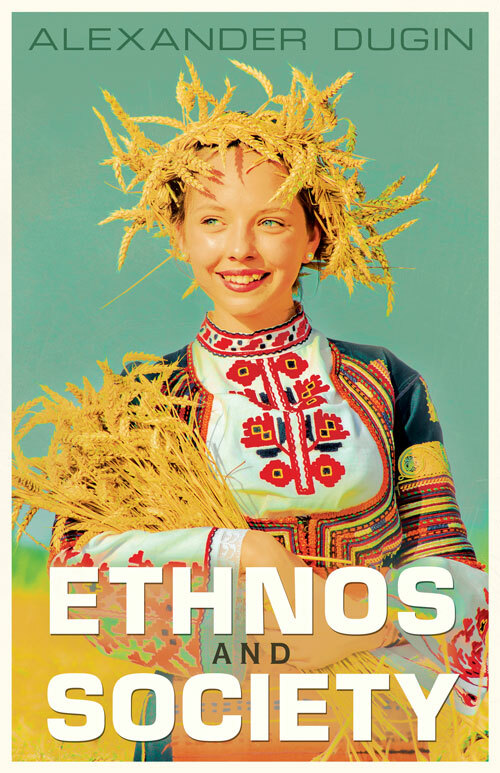 Ethnomethodology. I would like to begin by pointing out that this is not the first Arab Spring – No! That there was another Arab Spring about a hundred years ago. And there is a remarkable similarity between the two Arab Springs. Both of them were engineered by the same Anglo-American Western Alliance. Both of them had the same objectives of advancing the Zionist agenda to further the cause of a Euro State of Israel which would eventually become a ruling state. In that first Arab Spring, remember - that the Ottoman Islamic Empire which has served Western Europe very faithfully while plunging a bloody knife for almost six hundred years into Eastern Europe - what the Qur’an refers to as Rum - that Ottoman Islamic Empire which had served the cause of Western Europe so faithfully for almost five, six hundred years was dismantled and in its place came pro-Western Arab rulers. For example in, in Arabia the Saudi regime came to power with her very faithful agenda of aligning themselves with the Anglo-American Alliance -the Zionist Alliance. Similarly, in other parts of the Arab world that were part of the Ottoman Empire - pro-Western rulers were all put in place. And in consequence of that first Arab Spring - Israel could be created. Had there not been that first Arab Spring - Israel could not have been created. The second Arab Spring is taking place and it’s - it’s purpose is to take the Israeli State one step further to its culmination really where… The Libyan regime was unwilling to become a client and an ally of the Anglo-American Zionist Alliance. Traditionalism emphasizes the dualism that exists between two worlds: the world of tradition and the modern world. This dualism corresponds to two sociological categories: pre-modernity and modernity. This parallelism between traditionalism and sociology is very important and it is necessary to develop this affinity in the future. 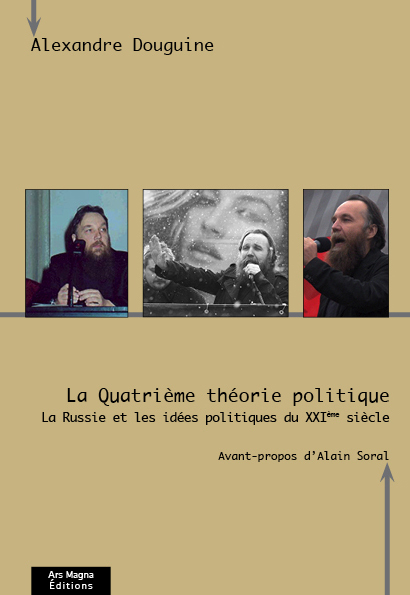 In Paris, in 2011 I gave a lecture under the title: "René Guénon as a sociologist." 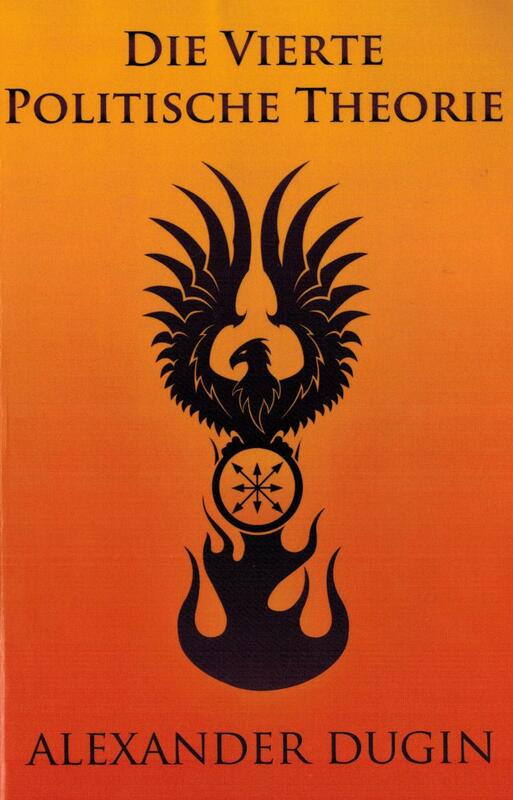 René Guénon in his book "The Reign of Quantity and the Signs of the Times" used the traditional and sacred symbol of the Egg of the World. In Guénon’s perspective, the pre-modern world corresponds to the Egg of the World open on the top and closed on the bottom. The spiritual rays enter the world and so the cosmic and material things receive the sacred qualities. Modern society corresponds to the Egg of the World closed on the top and on the bottom. It is the materialistic, atheistic, consumerist civilization. That is, the scientific, mechanical and atomistic worldview. Postmodern society corresponds to the Egg of the World open on the bottom and closed on the top. It is the demonic post-human and post-social civilization. The reality in which we live. But for now let us put aside momentarily postmodernity, despite the great interest with which we could develop this correspondence.